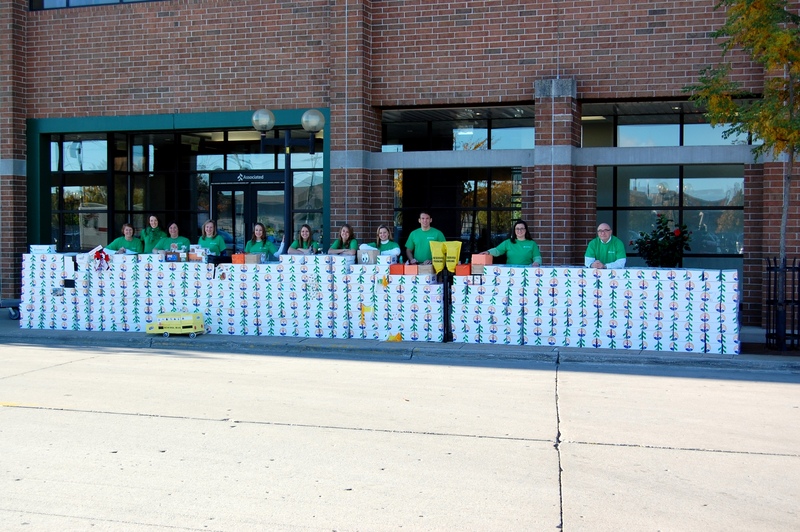 Associated Bank colleagues and customers participated in a unique project to stock boxes with school supplies for children in need this year, in addition to making a traditional United Way Campaign pledge. The “stock the box” campaign kicked off on September 16 when every Associated Bank colleague received a co-branded Associated Bank / United Way box to fill with essential school supplies, such as pencils, crayons, notebooks, rulers and more. The bank’s branch offices also received additional boxes for customers to fill. More than 1,000 stocked boxes will be delivered to the local United Way offices in Green Bay and Milwaukee for use with education-based agencies and programs this school year. Associated also announced that it has surpassed its annual employee/company United Way campaign goal of $1 million, with a total contribution estimated to be near $1.1 million.